YONEX NANORAY SPEED Badminton Racket – Mid-Range edition of the world record-setting Nanoray Z-Speed. 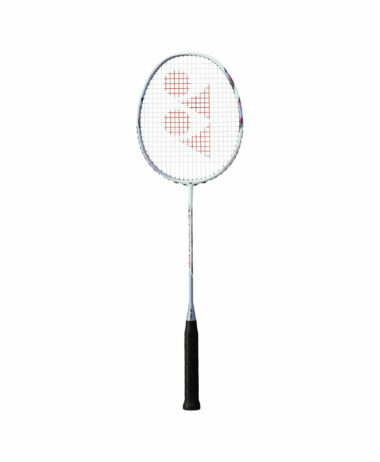 The Yonex Nanoray Speed badminton racket is a great choice for intermediate and advanced players with developing skills and ensures explosive acceleration for quick exchanges. 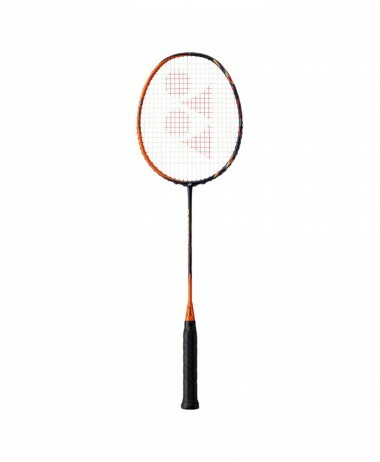 This fast, head light balanced racket boasts Snap Back Zone technology for whipping power, and Compact Frame technology for decreased air resistance. 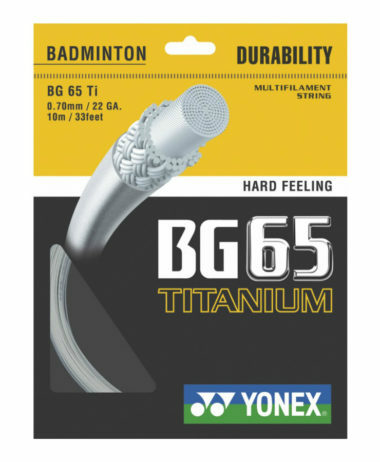 To maximize power potential, the racket is made using Isometric and Horizontal-A Concept technologies delivering a bigger sweet spot and durable BG3 string guarantees a solid feel. 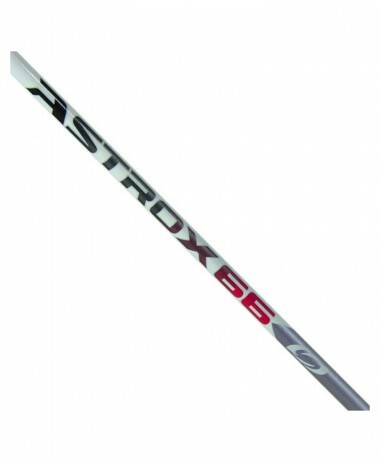 The compact frame is designed to accelerate quicker through the air and delivery precision. 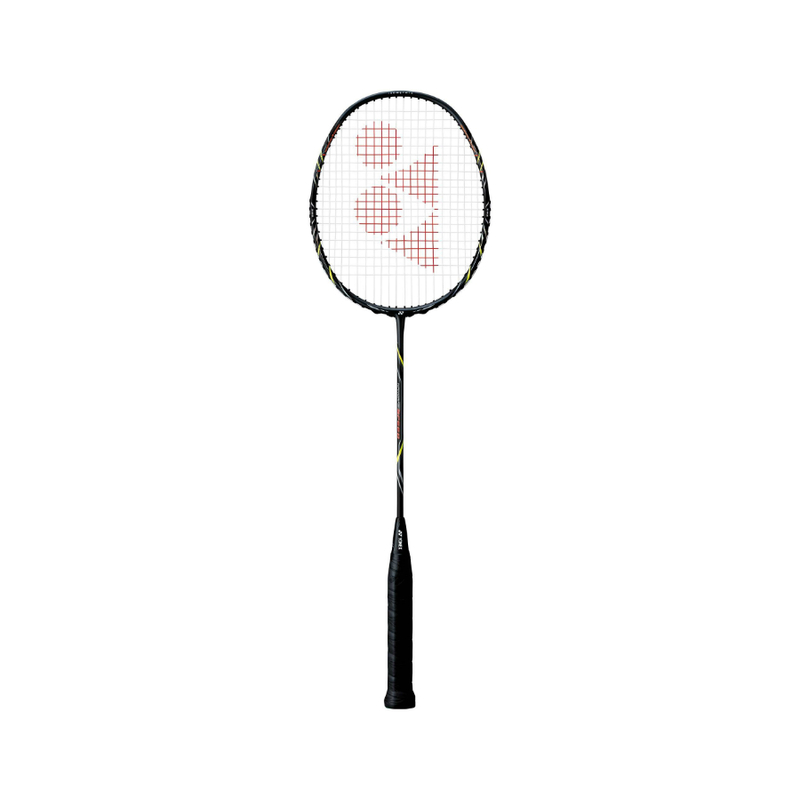 The strings run horizontally through this compact frame, rather than at kinked angle, like in conventional frames. This technology allows even a compact head to have sweetspot the size of standard headsize. 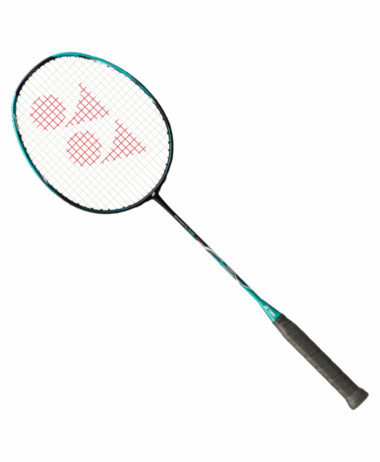 At PURE RACKET SPORT we have a great choice of comparable BADMINTON RACKETS, APPAREL, FOOTWEAR and EQUIPMENT. Our large shop is based in Farnham, Surrey we are open 7 days a week with free, onsite parking.